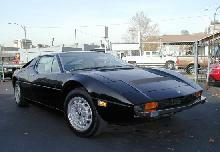 The 1972 Maserati Merak used the same body structure and styling as the much faster (and more expensive) Bora model. 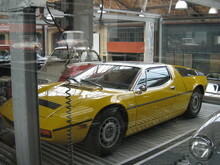 The Merak was powered by a 2.0 litre V6 engine which gave the car a top speed of around 130mph. 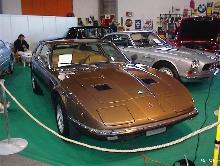 An even more powerful 3.0 litre V6 powered the Merak SS which could top 150mph. 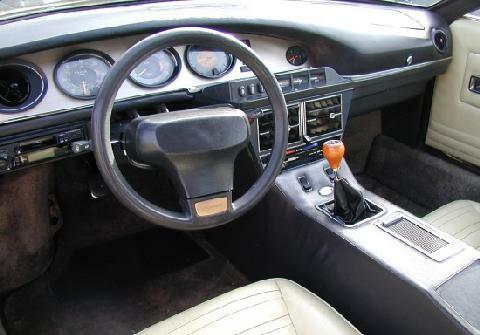 Unlike the Bora the Merak came with a 2+2 interior which coupled to the more manageable engine and gearbox made this Maserati reasonably practical. 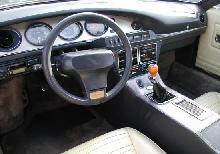 Between 1972-1983 some 1,534 examples of the Merak were built by Maserati making it a success in terms of sales.